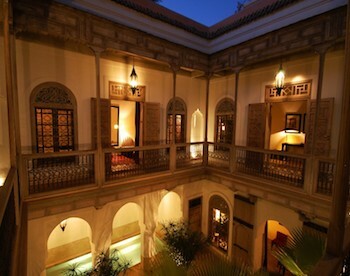 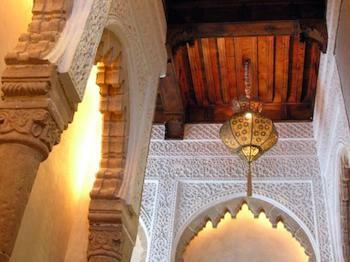 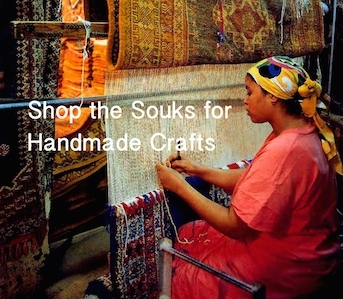 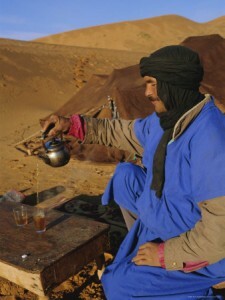 Travelers to Morocco are guaranteed a once in a lifetime experience as they head off in the Morocco’s Desert Dunes. 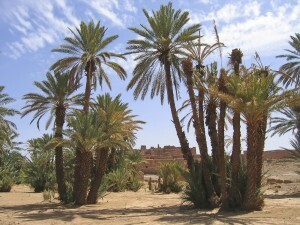 Morocco’s Merzouga’s Erg Chebbi Dunes boasts a variety of unique flora and fauna to explore along with its Desert villages which can be explored by camel or 4×4 wheel drive. Morocco offers a wide range of desert camps however there are only a handful of Luxury Desert camps to be found. 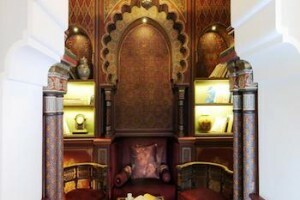 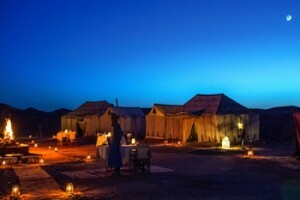 Each part of Morocco’s great Sahara desert has a few Luxury Desert camps that offer a worthwhile stay. 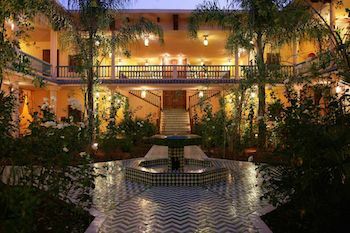 Available exclusively through Travel Exploration Morocco is a Sahara Desert Luxury Camp situated southeast of the village of Merzouga. 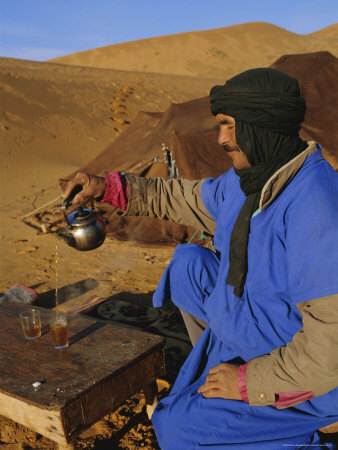 Located just one hour drive from the city of Erfoud, our Luxury camp is in the heart of the impressive Saharan sand dunes, away from the areas visited by tourists. 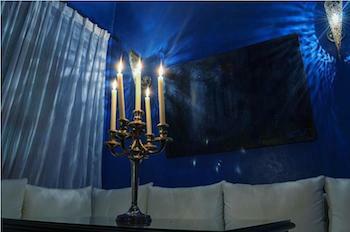 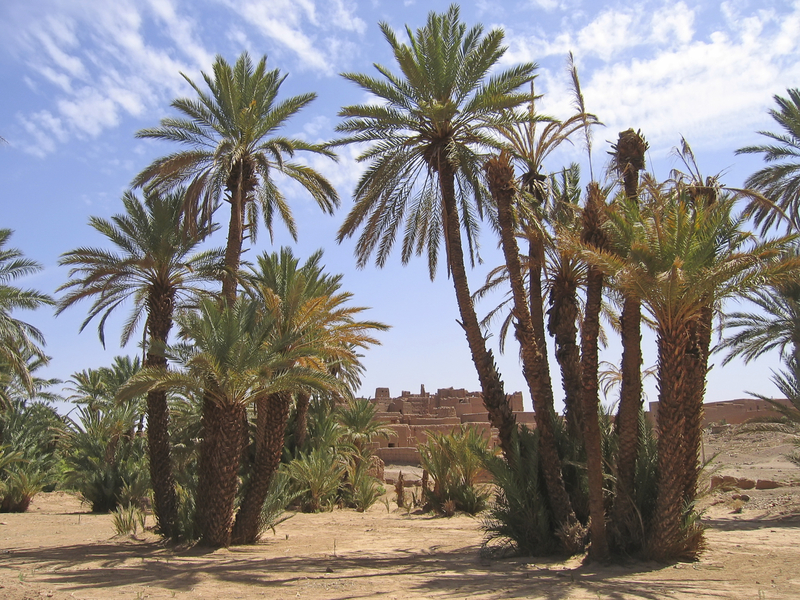 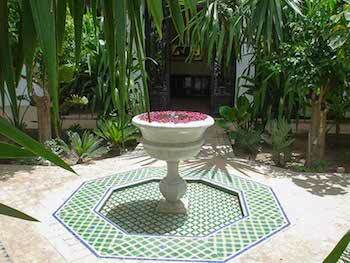 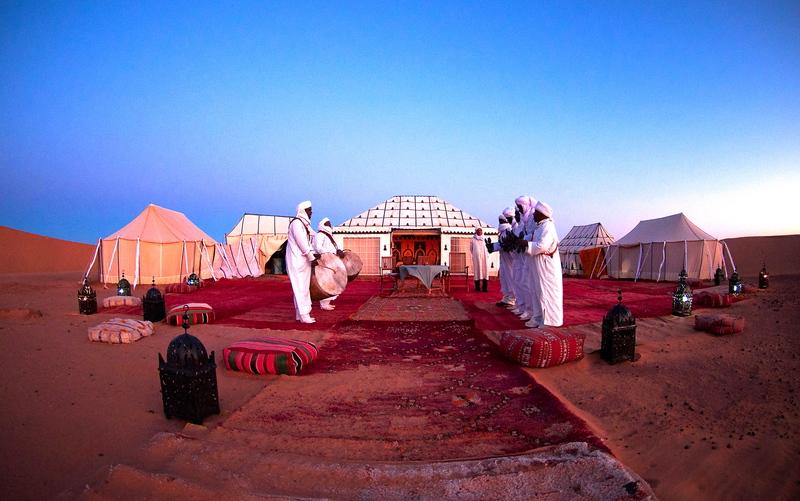 Merzouga’s leading Luxury Desert camp can be experienced on on a one night or two night basis. 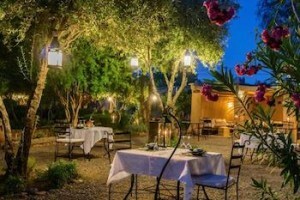 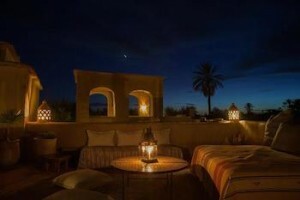 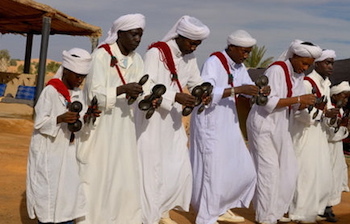 Travelers who wish to stay at a Merzouga Luxury Desert camp can experience a camel trek in the Erg Chebbi Dunes that lasts for thirty minutes to an hour, have a three course dinner with option of wine under the stars and then overnight in luxury bivouac tent reminiscent of colonial times. 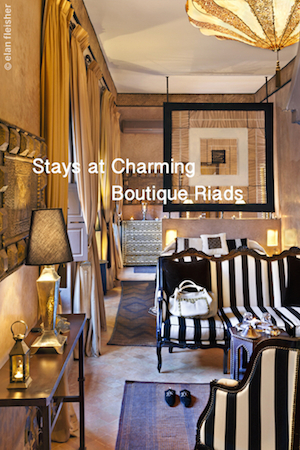 The luxury tented camp consists of large bedroom tents and a big restaurant tent. 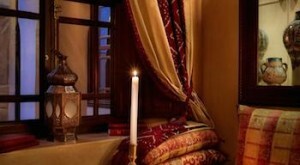 The bedroom tents offer hotel room comfort and can comfortably accommodate a king size bed, a spacious double bed, or three wide single beds. Ensuite facilities include hot shower, WC, and sink. 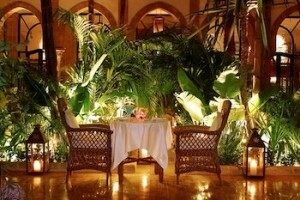 The restaurant tent has five tables, and offers traditional meals prepared by our chef, and served by candlelight.